Want to feel the power of Poseidon coursing through your veins? Our premium paint products have specs that are fit for a god. Automotive grade – Our coatings were born in Detroit, Michigan. The heart of the automotive industry. UV Resistant – Our paints feature high-grade UV-stable pigments that provide lasting color and depth. Infinite colors – From awe-inspiring metallics and pearls to rich solids and everything in between. Ready to spray – No hardener or reducer needed. Just stir, pour into your favorite gun, and spray. Conquer your foes with 40+ custom colors that add a powerful burst of color to your projects. We don’t just make colors. We create on-trend colors that push the industry forward and give you the ability to “wow” your customers and keep them coming back for more. After all, you are in the custom coatings business, right? You want to create something that no one else can. We’re here to help you do just that. Our jaw-dropping metallics feature specialized flake that creates mind-bending depth and shimmer. Conquer your foes with trending metallic colors that will blow your customers away. 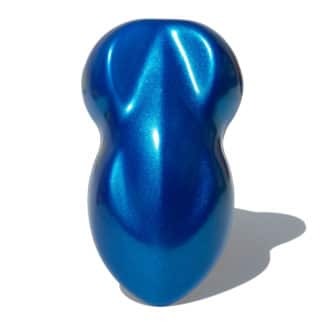 Electrify your projects with Electric Blue Metallic, our mind-boggling blue metallic paint that features a royal blue with extraordinary shine and unwavering metallic effects. 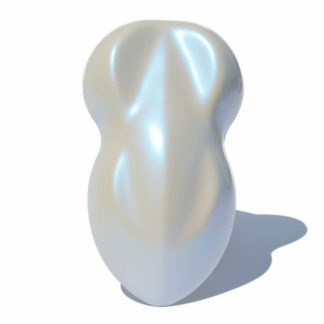 Feel the power of Poseidon coursing through your veins with our line of dynamic pearlescent colors. 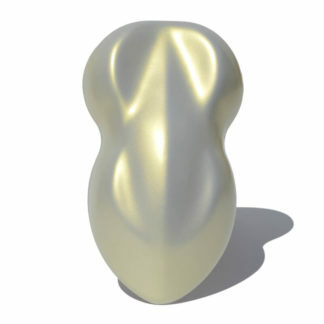 These pearls feature an incredible reflectivity, brightness, and sparkle that gives your projects an unforgettable appearance. Chic, stylish, and sophisticated. Rosé Pearl Metallic is a hidden gem that carries warm pink overtones and features vibrant metallic flakes that deliver a fresh & crisp rosé color. Eye-popping solids that are sure to amaze. 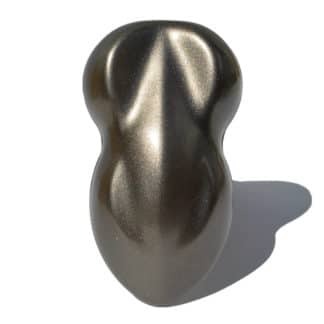 Our solids feature innovative chemistry and premium pigments that you will only find in Poseidon Paint Systems products. Like grueling seas, Cobalt Blue features a deep dark blue that has led to the demise of many unworthy ships. 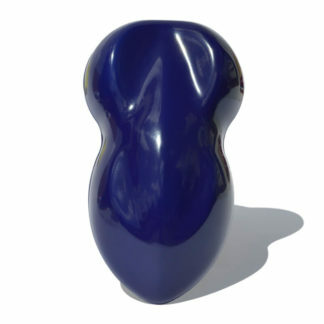 This profound blue is an incredibly popular shade that Poseidon himself can relate to. Why Choose Poseidon Paint Systems? 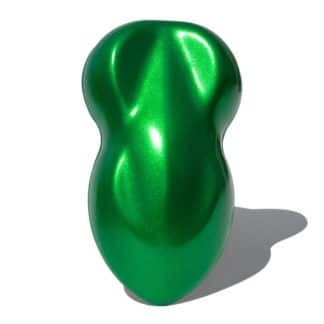 You demand a paint solution that is built for performance and is going to make your projects stand out from the crowd. We are here to provide that to you. Poseidon Paint Systems is the ultimate automotive-grade paint system that will take your projects to a whole new level. We have put together a state-of-the-art primer, paint, and clear coat system that works seamlessly with the Water Transfer Printing process to provide unrivaled performance, quality, and ingenuity. 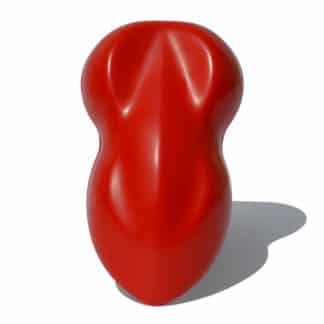 Reliability – Our paints are consistent from batch to batch and our color matching is unsurpassed. Quality – More prime pigments mean you only get the best of the best. No fluff. No fillers. Performance – Industry-leading durability, color, and gloss retention at an affordable price. Creativity – Poseidon empowers you to push the boundaries and gives you the creative energy to make your projects shine. 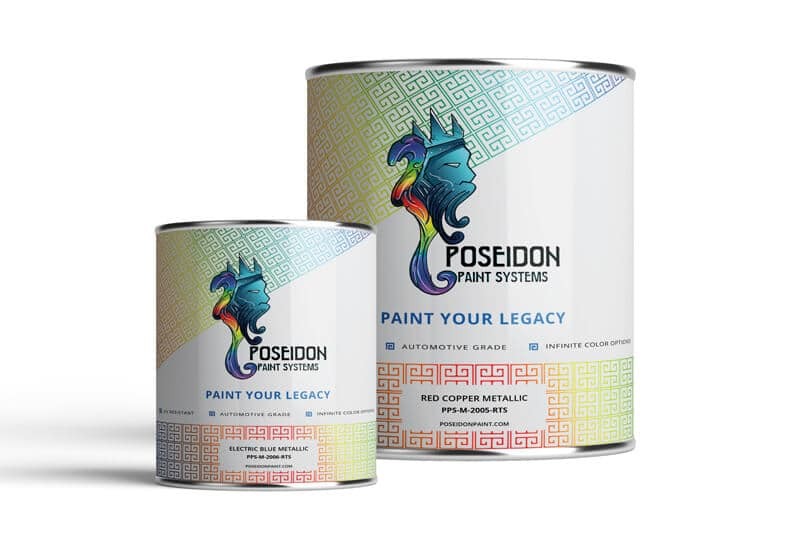 Poseidon Paint Systems is a glorious mashup between Greek mythology and modern-day coatings technology. We took our 20+ years of coatings experience and combined it with our culture of innovation and creativity. 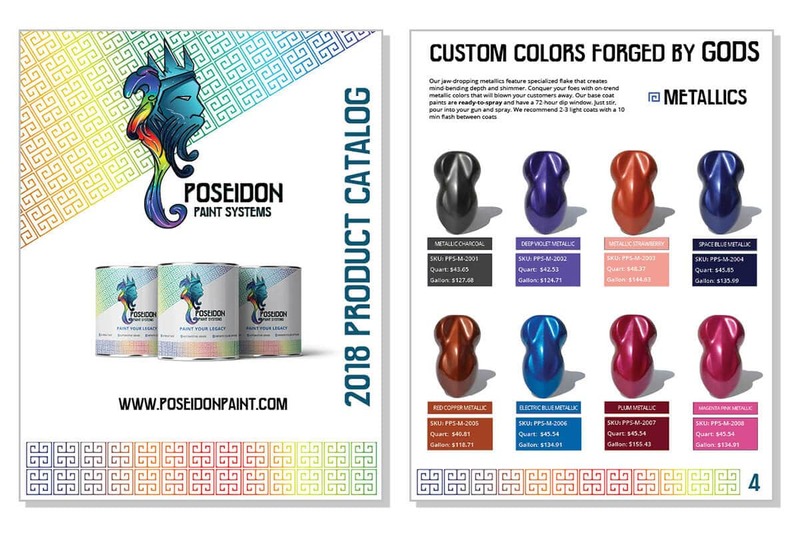 As the god of the sea, Poseidon represents the power and dominance of our products and their seamless integration with Water Transfer Printing. His iconic figure illustrates the quality, performance, and creativity behind our brand.